What is Patisco.com all about? 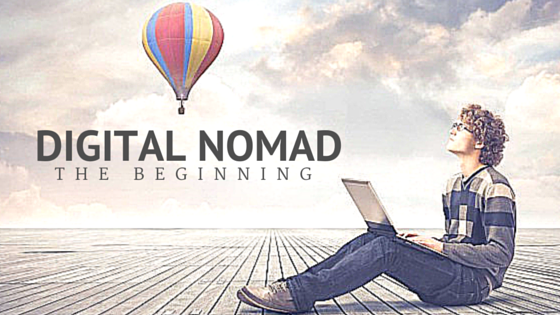 Digital Nomad... My Journey Begins! After a long hiatus, I have finally decided to come back to the real world, start working, and carve my own little niche that I can call my own. A year in the military, followed by a little over half a year of constant traveling and adventures led me to the conclusion that I needed a career that doesn't keep me contained in a cubicle. Let's skip all the boring stuff! So, fast forward to about a month ago, and having just landed back in Taiwan from a 73 hour torturous flight that literally took me around half the globe, my friend described a "new" type of career called a "digital nomad." Digital Nomad is defined as: "Digital nomads use wireless internet, smartphones, Voice over IP, and cloud-based applications to work remotely wherever they live or travel. Digital nomads also often use co-working spaces, cafes, house sitting agreements, and shared offices in major cities around the world." according the Wikipedia. Of course, it all sounded great until the talk went from "working on the beach;" which somehow that's how everyone imagines this type of lifestyle to be, to who the hell is going to hire to someone like me to work remotely? And what skills do I really have that can even justify my want of being a so-called "digital nomad." Then one day, I received a phone call from a previous employer who wanted me to work with his company. Their company needed someone who was well acquainted with social media tools and marketing, and the downside is that the company doesn't have an office in Taipei City ( where I am based at the moment); meaning I would need to find places with wifi to work, and visit clients on my own time schedule. Suddenly, it seemed like this "digital nomad" life was calling to me! Coming from a traditional family, I do think about having a more stable and traditional job and career, so that my parents would be at ease. But I know that I would be sacrificing my own life and wasting away my passions, which would turn me into just another person on the street. I can tell that this is not the fairy tale career, but I want to give this digital nomad life a chance, and see how far I can go. With the world being connected in more ways than one can imagine, sometimes I have to admit that it's much more helpful and efficient for me to work at a cafe with a group of self-declared digital nomads, being able to talk, share, and get new ideas and ways of working. At the moment, I can say that this experiment with being a digital nomad suits me, as I shape my work into my daily routine, and work becomes part of my adventures around the world. Going to end this post with a photo of my "office" of today! 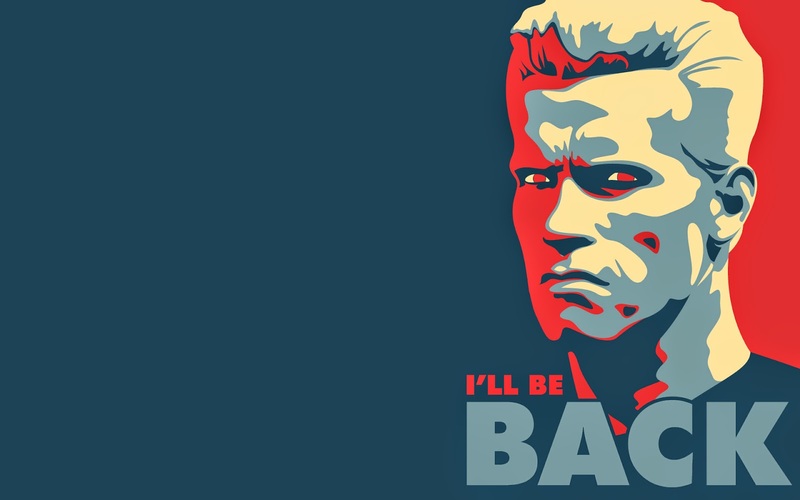 Last Day Today, I will be BACK! 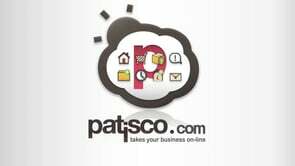 Today is my last day at Patisco.com! I have decided to complete Taiwan's national service in Taiwan's armed forces. It has been 2 years and 11 months (5 days short of 3 years!) of amazing experiences and learning! From fun to turmoil, panic to adventure, my time at Patisco.com has shaped my life in ways that will forever change not only me, but the world around me. UN-OFFICIAL , UN-CENSORED , UN-FILTERED , RANTING , and RAW. If you are easily offended by random comments, tolerance, different points of view, criticism, and politically incorrect statements; then go watch cartoons. Hi! bonjour! 你好! Hola! Ciao! こんにちは! Hallo! مرحبا! 안녕! ahoj! नमस्ते! hujambo!